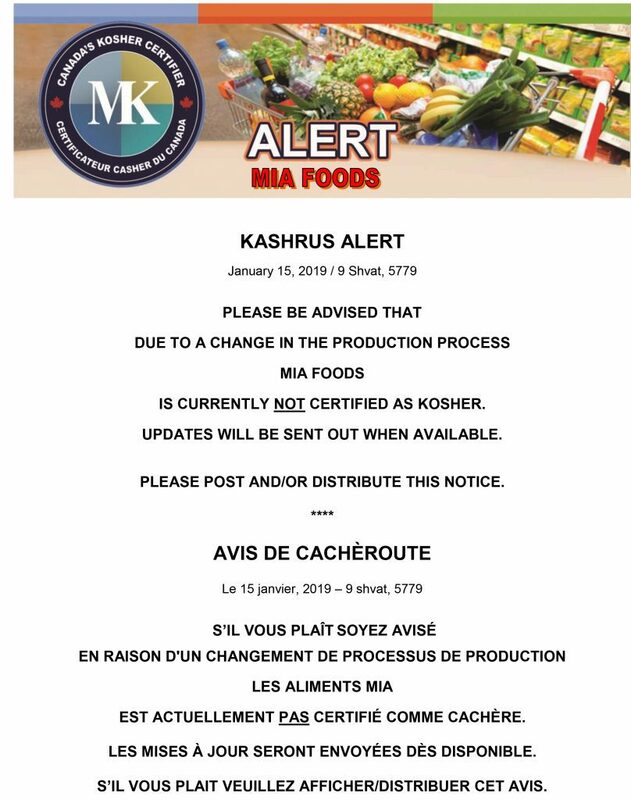 Montreal Kosher kashruth alert states that all the following products are not kosher until further notice. This list was taken from the MK website. 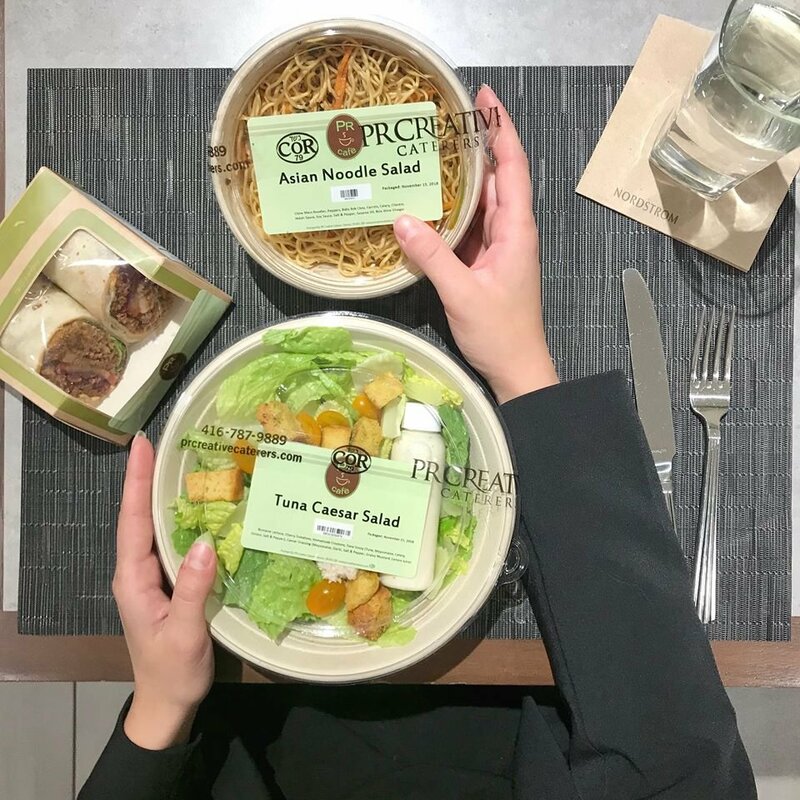 Two Nordstrom luxury department stores in Toronto offer kosher meals. 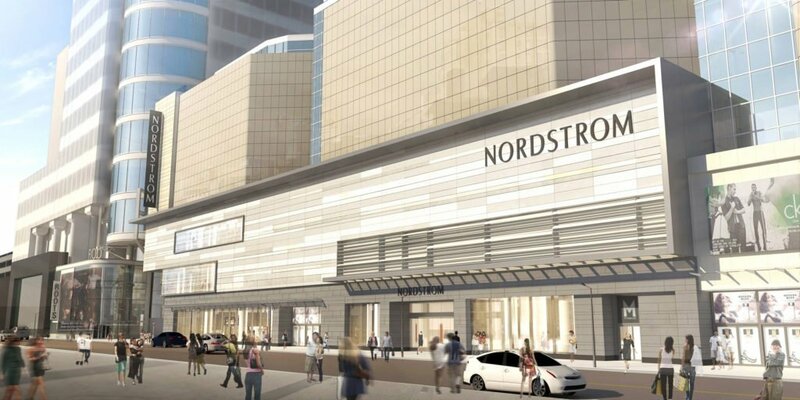 One in Yorkdale Shopping Mall in North York and one in the Eaton Center downtown. The kosher symbol is COR. The status of the glasses and cutlery should be looked into. 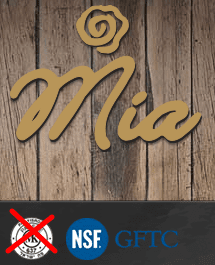 Montreal Kosher announced on January 9, 2019 that product Amira Soft Wheat has been found to be infested with insects. Generally insects (תולעים) infestations alerts last a whole growing season. 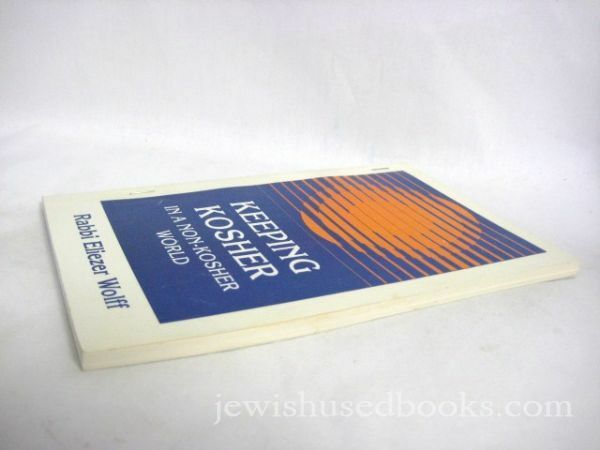 Calling a product kosher to has legal ramifications. 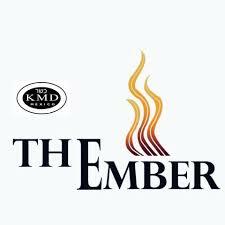 Printing a trademarked kosher symbol on a product without certification is illegal. 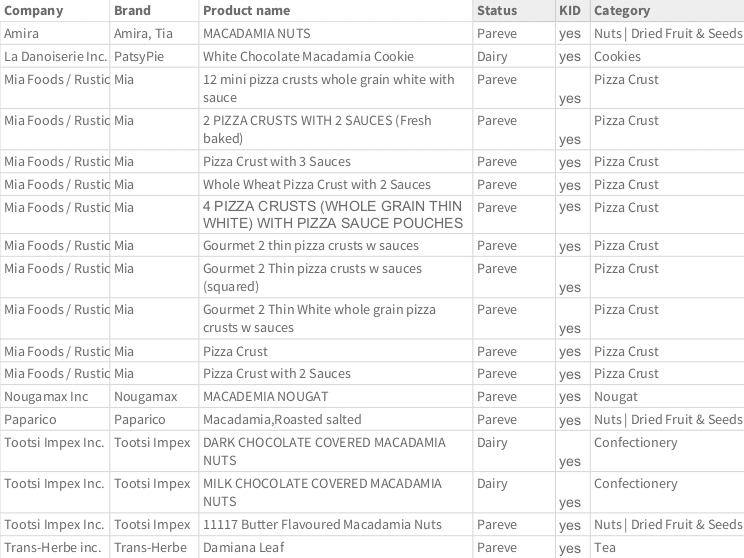 Kashruth organisations somewhat routinely catch products misrepresented as kosher. There are various different responses from kosher agency appropriate for each particular case. The only goal of a Kashruth agency is to ensure the integrity of kosher products for the Jewish community. Recently a consumer sued in court Adee Flour Mills for misusing there logo. 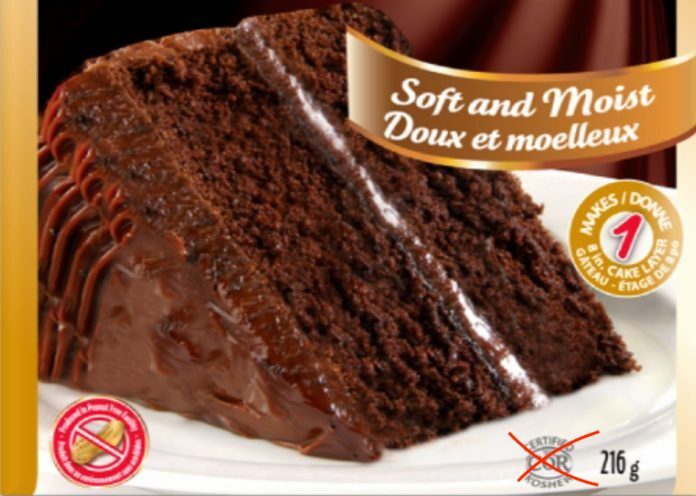 The company was fined 25,000 dollars for the “spiritual trauma” they caused by having a COR on Devil’s Food cake mix. Several people have asked me recently, “How can I add Hebrew to my Word or PowerPoint documents?”. (You may not know, but I was part of the Microsoft team that wrote the RTL code for its operating system). If you use Microsoft, you have full Hebrew support right now at your fingertips! Full Bi-directional Writing: right-to-left and left-to-right. Switching between English and Hebrew inside a sentence. Write Hebrew on any MS Office program, include Word, PowerPoint and Excel. Add Hebrew words to your emails. If you feel the post was useful, I need small favor from you guys. Please go over my other posts and contribute grammar/better English Comments and Suggestions below the post. TODA! You may need your Windows CD, so have it handy. 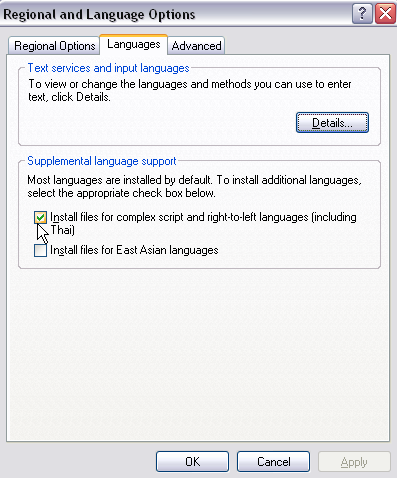 In “Supplemental Language Support”, make sure “INSTALL FILES FOR COMPLEX SCRIPT AND RIGHT TO LEFT LANGUAGES is checked. “Default Input Language” on top should be ENGLISH (UNITED STATES). On the “Add Input Language” Dialogue Box (Input Language) find Hebrew in the listing and press OK. Your “Text Services” box should appear like the diagram on the left with HE Hebrew etc. Go to “Preferences” on the bottom of the box and click on “Language Bar”. Check the first box SHOW LANGUAGE BAR ON DESKTOP and SHOW TEXT LABELS ON THE LANGUAGE BAR. You may toggle between English and Hebrew by pressing ALT-SHIFT. Another way is to click with on the EN or HE icon on the Formatting Toolbar. If it is not present, click on the down arrow on the last item on the Formatting Toolbar and then ADD OR REMOVE BUTTONS and then choose FORMATTING. Place a check next to EN KEYBOARD LANGUAGE. Do not confuse with another similar sounding item LANGUAGE. (That will indicate the language in use but you cannot switch languages by using it). 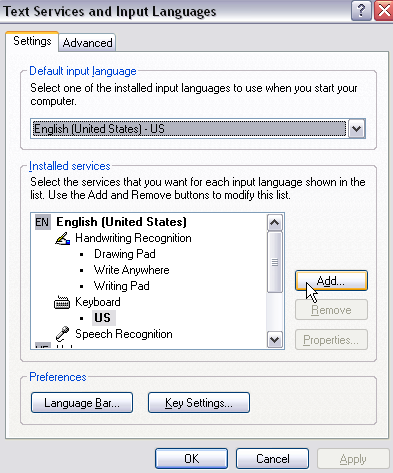 If the KEYBOARD LANGUAGE Switch is not found using the above method, go to the TOOLS menu and choose CUSTOMIZE. Using the COMMANDS tab (2nd tab), go to FORMAT and find EN KEYBOARD LANGUAGE in the right side box. Highlight it and then drag it to the top toolbar. ….when you type the last letter in English, press space while still in English and then switch to HE (Hebrew) by method 1 or 2 above and continue typing in Hebrew. Since this sentence is basically an English sentence (LTR) to place a period, switch to EN and type the (English) period (on key top is >). When switching from Hebrew to English (when using Left to Right orientation).when you reach the last letter in Hebrew, switch to EN (English) by method 1 or 2 and press space, (English) comma or period and continue typing in English. Put an English period to end the sentence. …when you type the last letter in Hebrew, press space while still in Hebrew and then switch to EN (English) by method 1 or 2 above and continue typing in English. Since this sentence is basically a Hebrew sentence (RTL) to place a period, switch to HE and type the (Hebrew) period (on key top is ?). ….when you reach the last letter in English, switch to HE by method 1 or 2 and then press space, (Hebrew) comma or period and continue typing in Hebrew. Put a Hebrew period to end the sentence. For the most part, vowels are not used (“ketiv Maleah” usually makes words recognizable). You can, however, place Hebrew vowels in their proper places by using the method described below. Although it can be done after typing each letter, it is easier to do it after all the letters were typed. 3. Press CAPS LOCK and SHIFT KEY together. You may activate CAPS LOCK and then you only need to hold the SHIFT KEY. 5. When you finished typing the vowel for the first letter release the SHIFT KEY, use the arrow key to advance to the end of the next letter –repeat steps 3 and 4 etc. 6. If you are using a RTL orientation, use the left arrow key; if you are using a LTR orientation, use the right arrow key. 7. When typing a letter with several nikkud entries, do it in the following order: first put in the Dagesh (if required), the Cholam Haser or the indicator for ? and then the vowel. (i.e., in the word below, after typing the Patach under the Hey, move the cursor to the Shin- place the Dagesh Hazak, put the right mark over the Shin and then type the Kamatz. 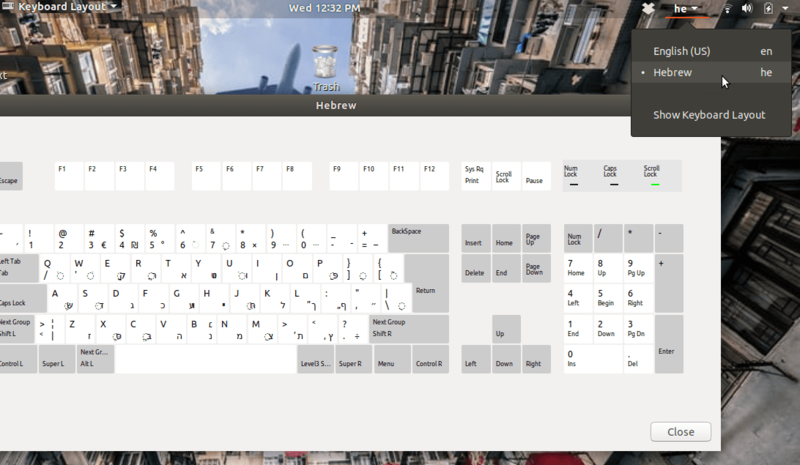 • To open On-Screen Keyboard, click Start, point to All Programs, point to Accessories, point to Accessibility, and then click On-Screen Keyboard. • The program in which you want to type characters must be active while you are using On-Screen Keyboard. Also be sure the cursor is showing (blinking) in the document where you want to type text. • When using the On-screen keyboard, it is advisable not to use ALT-SHIFT to change languages. Also, the on-line keyboard must be in lower case English letters before you can switch to Hebrew. • In clicking mode, you click the on-screen keys to type text. • In hovering mode, you use a mouse or joystick to point to a key for a predefined period of time, and the selected character is typed automatically. • Use Click Sound to add an audible click when you select a key.